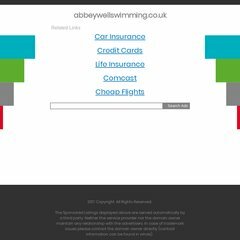 Abbeywellswimming is ranked 3,146,953 in the United Kingdom. The programming language environment is ASP.NET. ns2.ko.com, ns3.ko.com, and ns4.ko.com are its DNS Nameservers. It is hosted by The Coca-cola Company (Georgia, Atlanta,) using Microsoft-IIS/7 web server.